I’ve been anticipating this release for over a year now, probably more like five, ever since Britta’s solo show at Milkboy in Philadelphia with The Figgs backing her up, where she laid down a sensational evening of covers and original material … standing on her own, without the legendary band Luna, or her husband Dean Wareham adding anything to the mix. 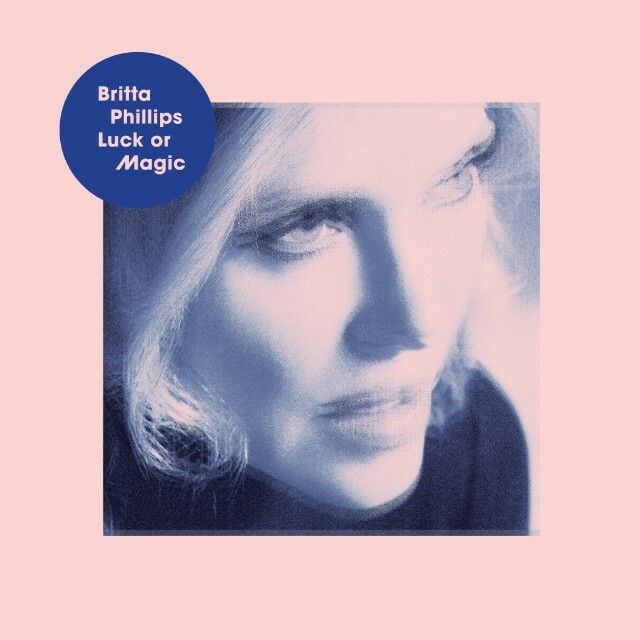 Britta’s vocals have always been splendid, light, lingering and intoxicating, and never more-so than what’s found here on Luck Or Magic, consisting of five original tracks, along with five covers that span the history of contemporary music, including the likes of “One Fine Summer Morning,” a rendition of Evie Sand’s 1969 emotional single. Other covers include tracks by Fleetwood Mac, The Cars, ABBA, and Dennis Wilson [of The Beach Boys]. I so wish that I could be there to see your expression when you hear her take on Wilson’s “Fallin’ In Love,” a hauntingly intoxicated number that will lay you out as it caresses your soul … causing a hypnotic smile to slide across your face, setting your heart to racing, and swimming through your head like half forgotten dreamy memories of bygone days. As to her original tracks, those too are destined to become wasted washed-out romantic classics that will filter in an out of your life for all time. The album is entirely laced with songs of love and seemingly treasured private memories that come together in a drifting fashion, full of intimacy, all structured and considered to carry the album flawlessly from beginning to end. 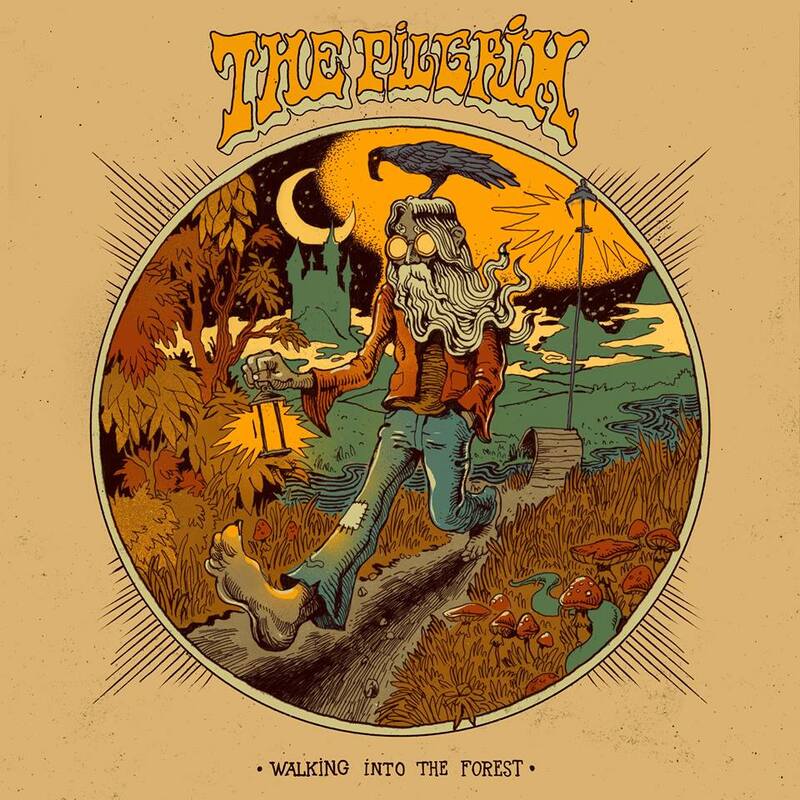 *** Available on White Vinyl, Black Vinyl, CD, and as a Download for those who must.